GREAT INVESTMENT or MOVE IN READY! 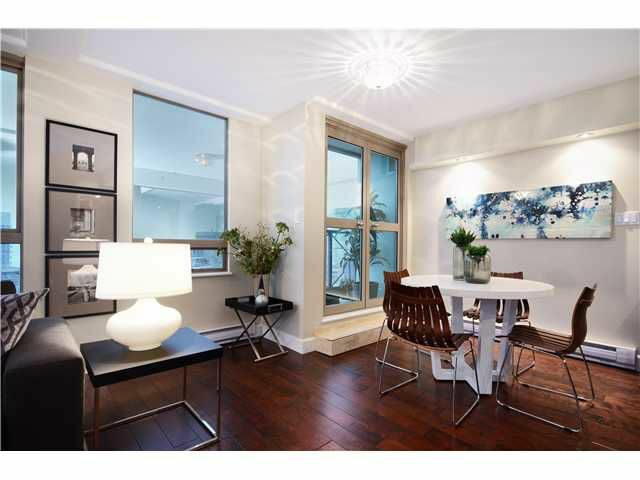 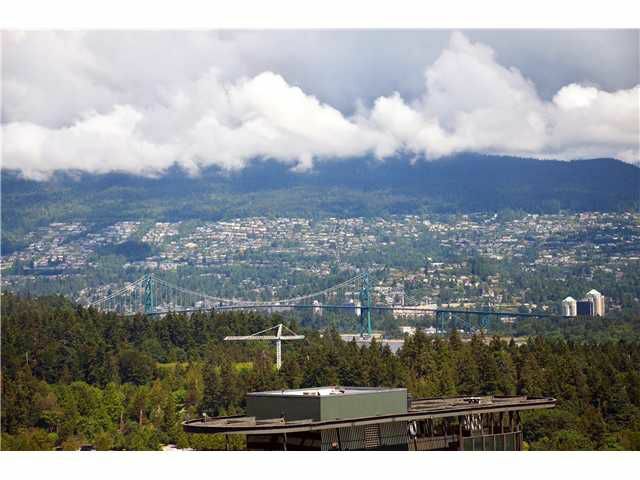 A newly renovated luxury property w/ stunning views. 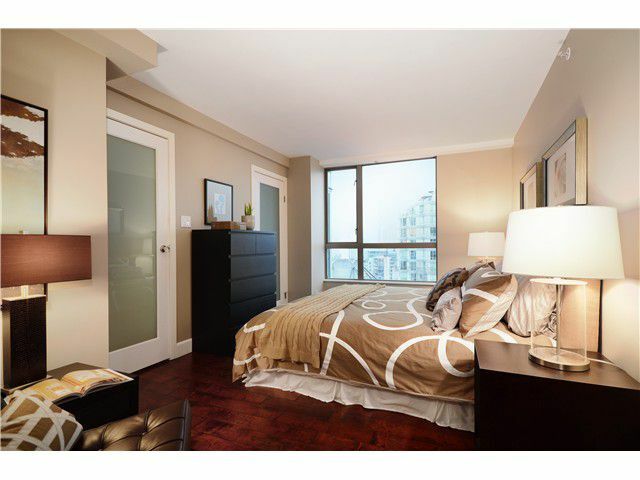 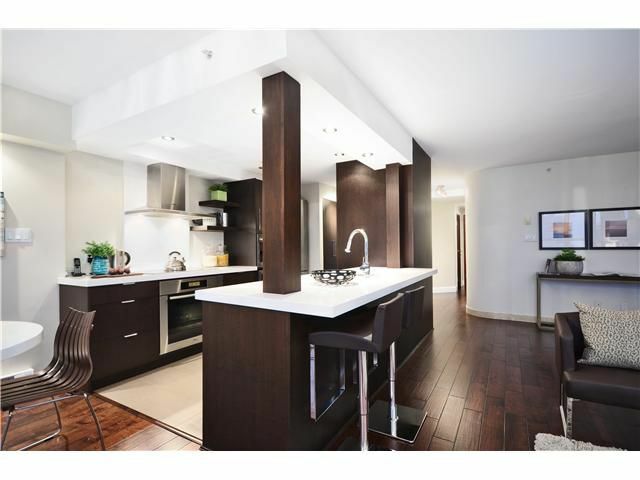 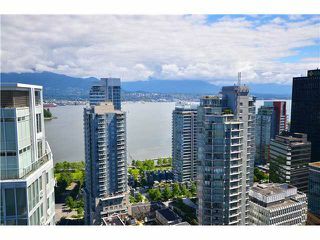 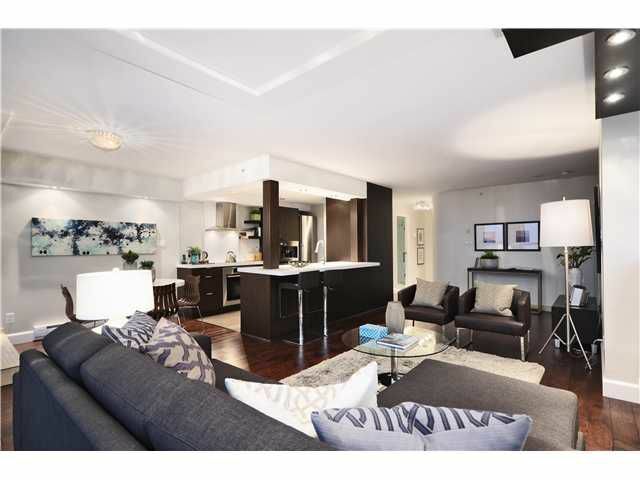 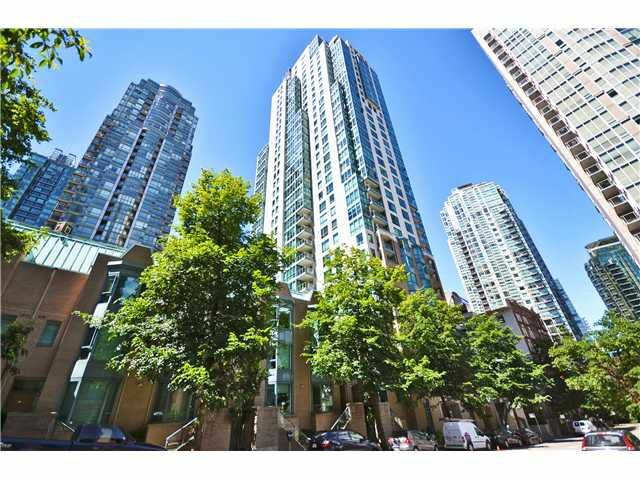 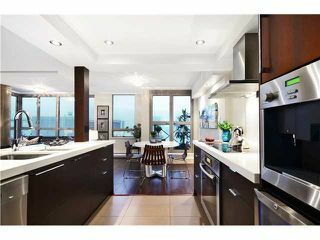 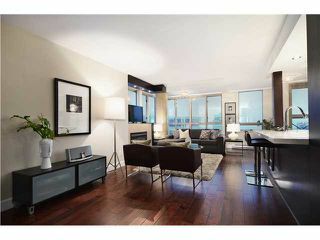 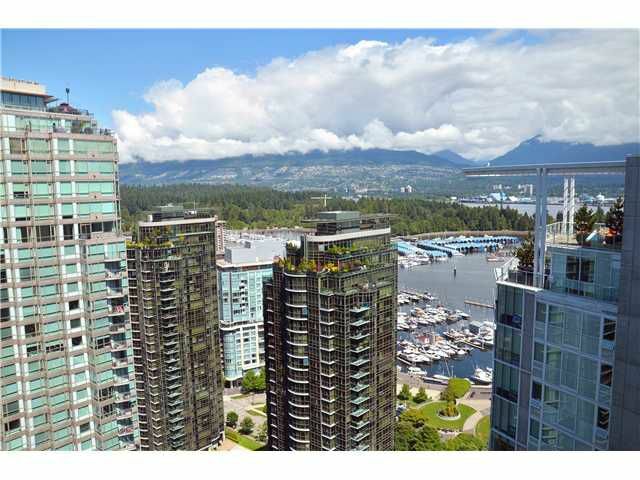 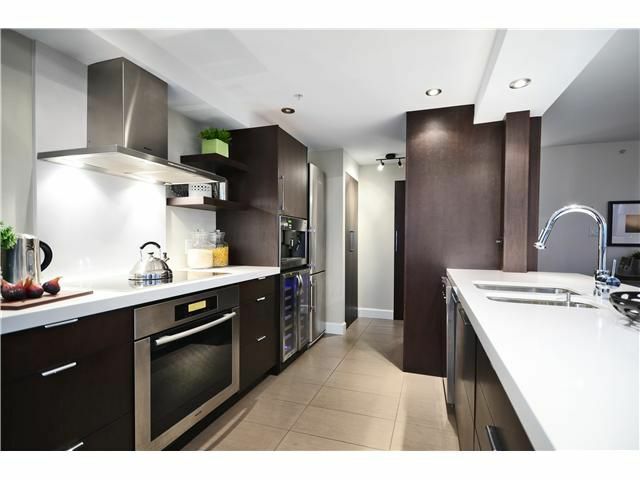 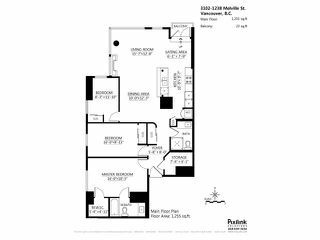 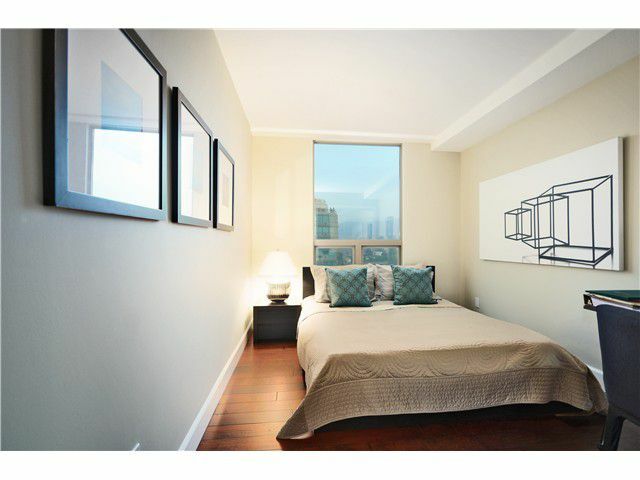 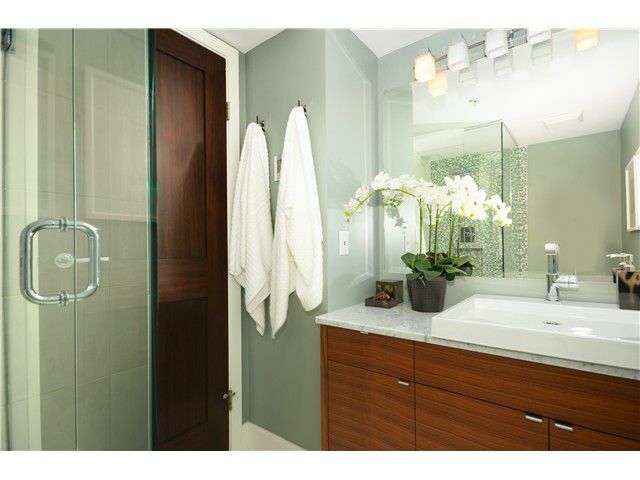 Executive style 3 Bdrms, 2 Bathrm condo (1,255 sq ft) sits high above Coal Harbour w/stunning panoramic views of E. Bay - N. Shore Mntn.High end kitchen appliances, Built-in Miele cappuccino machine, offering elegant details for your every day need. Brand new hardwood floors, walnut cabinets, fireplace and the solarium has been opened up to create more living space - everything is almost brand new. 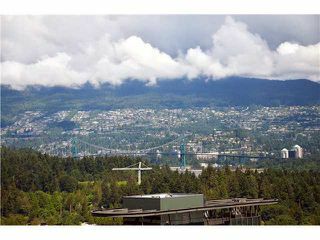 An immaculate view! 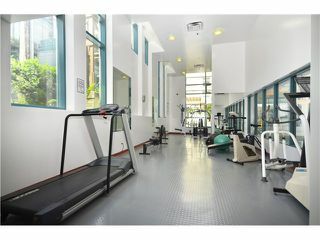 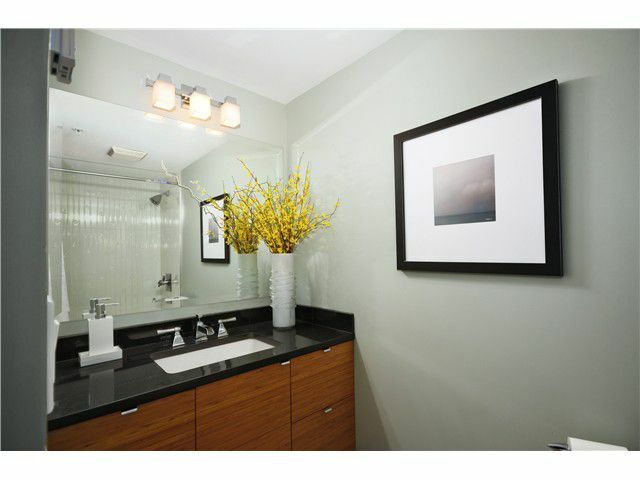 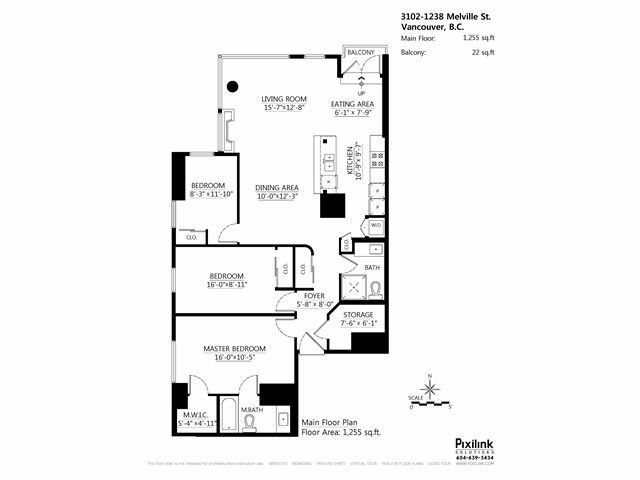 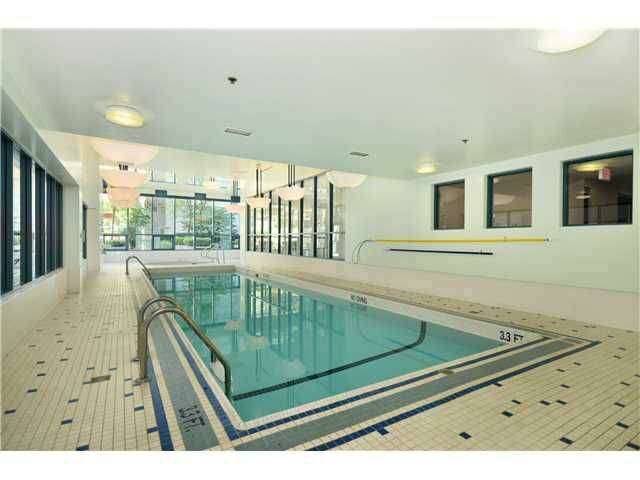 24 hr concierge, indoor pool, hot tub, gym, sauna, steam room, newly updated common areas. A solid concrete building at a perfect location in the heart of Coal Harbour.